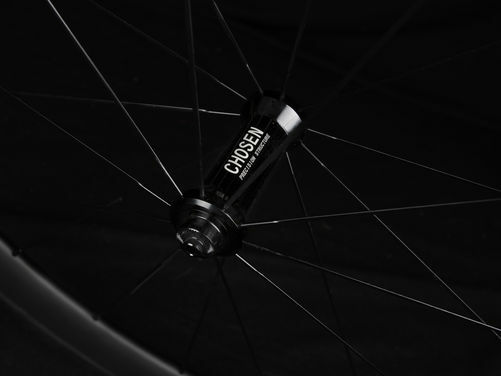 Our standard road wheels are a perfect combination of lightweight, stiffness and comfort to ensure that the power goes straight to the road with minimal flex, but also that they absorb the lumps and bumps in the challenging roads we train and race on. 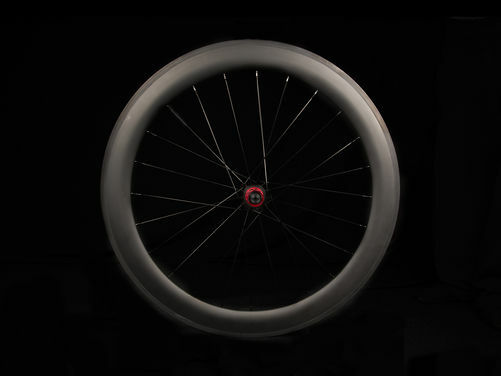 Our wheels come in a variety of depths from a multi purpose 38mm depth, ideal for climbing, up to full on aero race wheels at 90mm depth. Front are 20 spoke and rear 24 spoke. 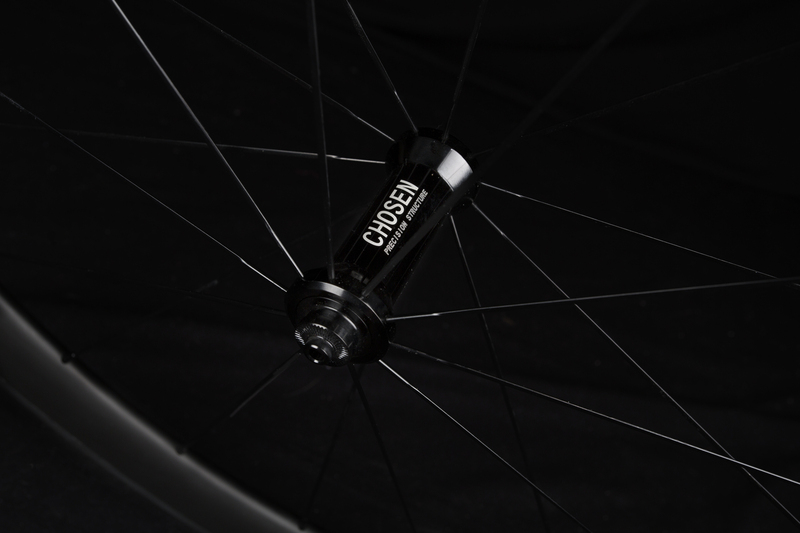 The wheels are crafted with straight pull spokes laced with standard sealed cartridge bearings onto an alloy hub and are offered in a choice of either gloss or matt finishes. 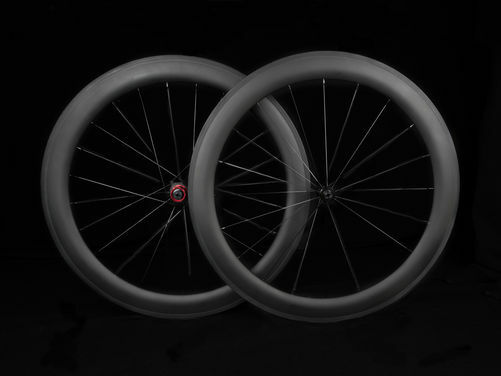 The wheels have been high temperature cured to 240 degrees celsius to ensure there is no chance of delamination on braking surfaces. 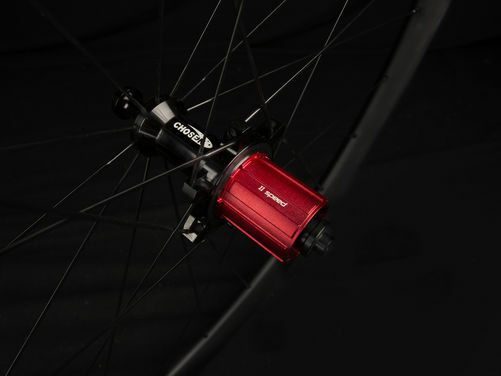 For a truly personalised ride and to enhance the stunning characteristics you can upgrade your wheels and chose to add Sapim cx-ray aero spokes and ceramic bearings sealed in a carbon hub. Adding these upgrades will really make that PB a reality !! 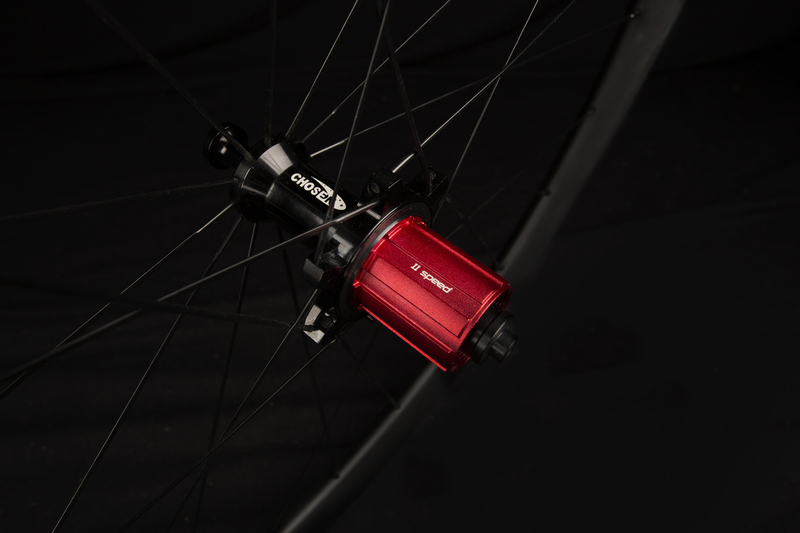 UPGRADE CERAMIC BEARINGS OR SAPIM CX-RAY BLADED.